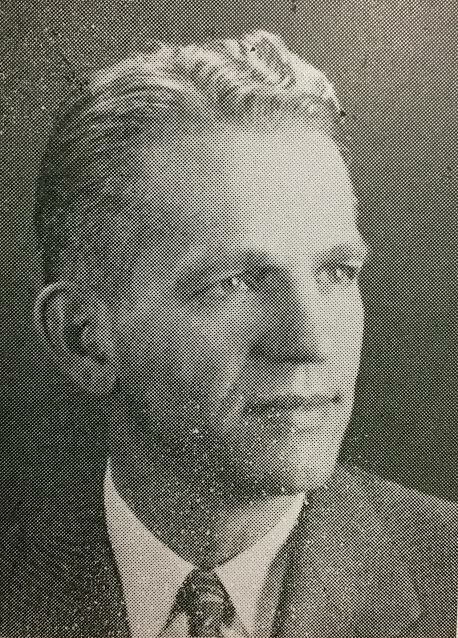 Joseph A. Bartell, Ph.D., served at West Liberty State College in many capacities from 1933 to 1971. Bartell’s positions at the school included legendary head football coach, athletic director, dean of men and dean of students. He had a positive impact on the lives of students, faculty, and staff, and he was inducted into the West Liberty Hall of Fame for football in 1981. This scholarship was established in 2005 to honor Bartell’s legacy of high goals in athletics and academic achievement as well as his dedication to the West Liberty. Selected student-athletes will receive an annual $500 scholarship; one male and one female student will receive the scholarship each year. Potential recipients must be entering their sophomore, junior or senior semesters before applying, and they must be in good academic standing at West Liberty University. A minimum of one year of varsity athletic competition is required as well as participation in extra-curricular activities.